The Evening Telegraph of Thursday, November 13th 1930, carries a story about the visit of Jan and Cora Gordon to Los Angeles. 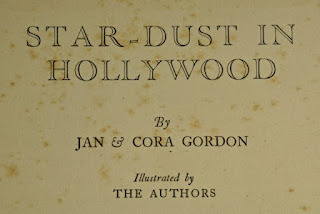 It is a review of "Star-Dust in Hollywood": The Truth About the Film City by the famous vagabond travellers, Jan and Cora Gordon. Harrap, 12s 6d. The segment on real estate salesmen made me me smile and brought back recent memories of California. 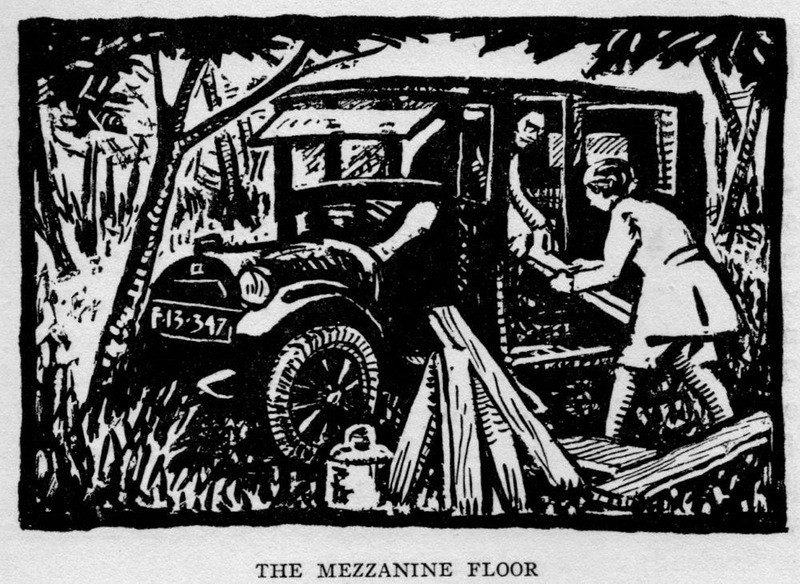 "They talk of the strenuous efforts made by real estate salesmen to sell off as much of the property as possible to gullible tourists, for they have an immense surplus of buildings, and still they build more fantastic and wonderful buildings in all styles and manners - Moorish palaces, olde Englishe cottages, Mexican bungaloes, Grecian temples, and so on, and so on." 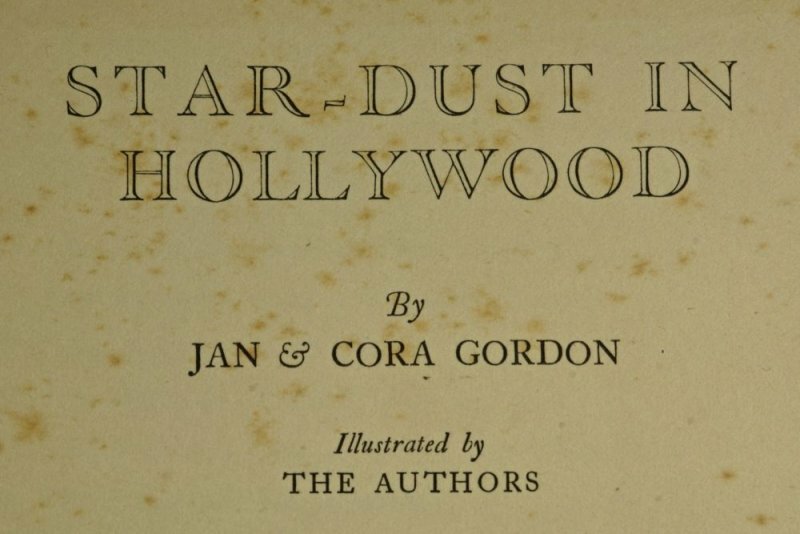 The review also highlights the less glamorous sides of the movie business as described by the Gordons, also the subject of other publications, such as "Behind the Film." And once in a blue moon they get it. The Gordons' book is well illustrated and is well worth studying. Almost every page has its good story. 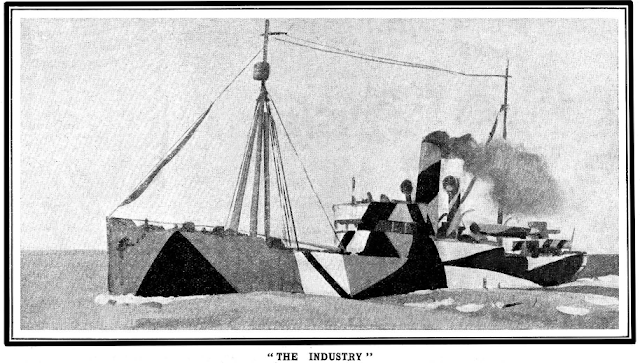 It is well illustrated by the authors."